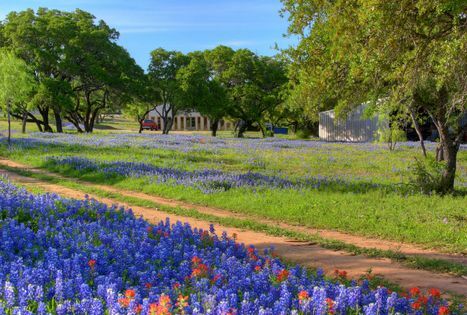 Come see Texas bluebonnets in all their glory in Marble Falls! 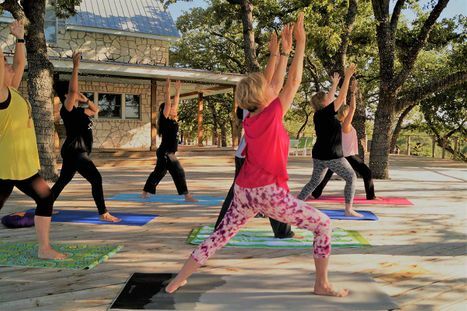 In recent years, Texas Hill Country has become one of the most popular destinations in the United States for corporate retreats of all kinds. A company retreat in the Texas Hill Country is a magnificent way to simultaneously reward employees for their diligence and make a business more competitive. 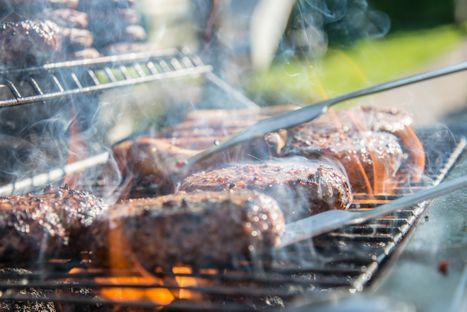 Here are a few ways to make your Texas ranch retreat a smashing success. 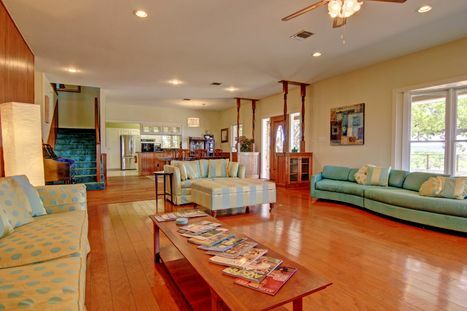 Looking for a Marble Falls vacation rental that can fit large groups for your next family vacation? Look no further than the sprawling Heart of Texas Ranch. 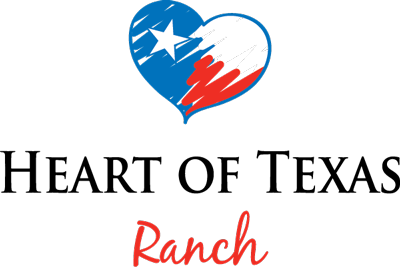 Featuring two large guest houses and ample open land, Heart of Texas Ranch is perfect for large group retreats and vacations. You can expect the very best accommodations and amenities on our luxurious ranch within the heart of Texas Hill Country. 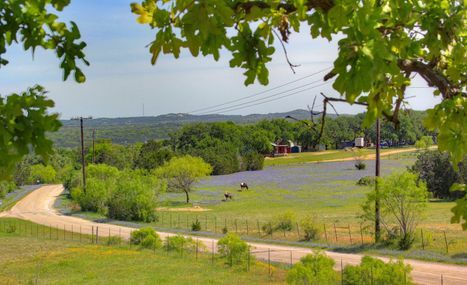 Over the past few years, Texas Hill Country has become one of the nation's premier recreation destinations for vacationers. What few realize is that it's also a great location for hosting corporate retreats that create lifelong memories. 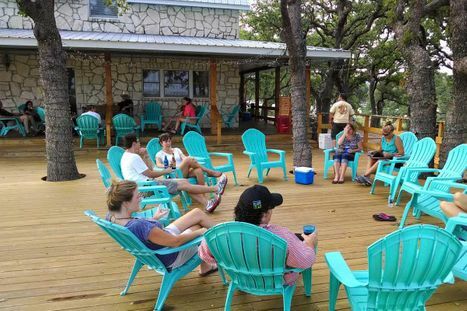 Here's a sampling of some activities that corporate retreat attendees can experience in the heart of Hill Country.